An abandoned dog on death’s door has had a nigh on miraculous change of fortune thanks to a small rescue centre. 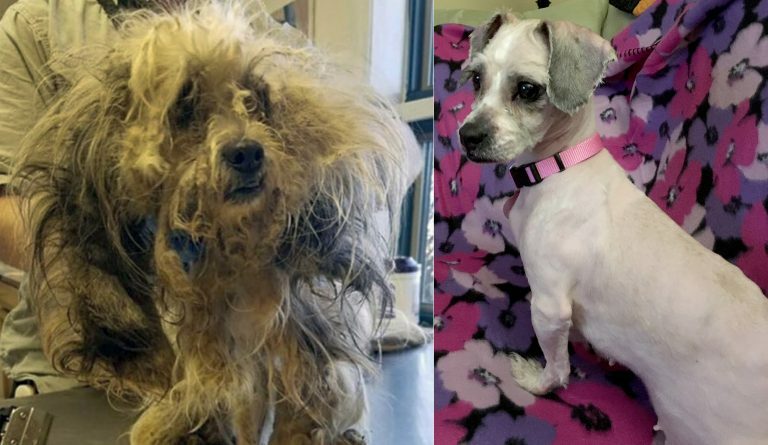 Matilda Mae was swamped in so much matted fur she was dragging a Lion-like mane around on the ground but now she is unrecognisable. 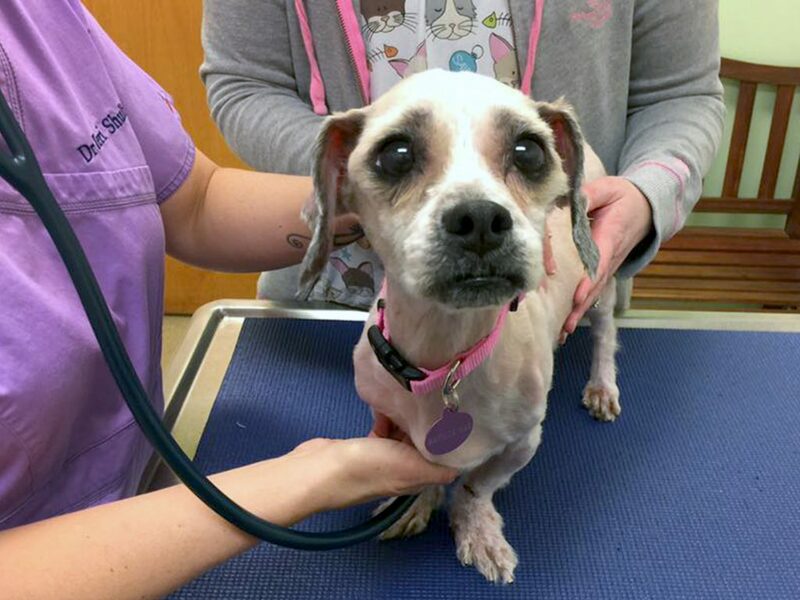 Renee Martini who runs a foster-based animal charity in Delaware, USA saw something in the little dog which was pretty much all skin, bone and fur which had her spend big on treatment. Renee said: “I knew there was something magical waiting to flourish under all of that neglect. I wanted to give her the chance to shine. “I knew she was a beauty when I looked into her eyes. Her soul was glowing after the transformation, like she had a renewed sense of self-respect. The matted Matilda who arrived through the doors at Renee’s Rescues is a far cry from the dog she is now, free from excess fur and energised with a new zest for life. 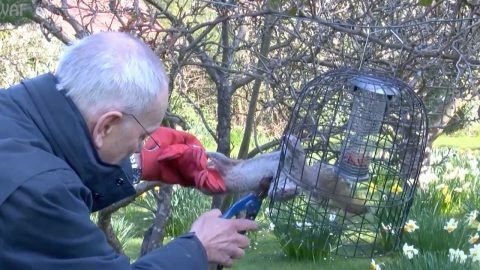 Bringing Matilda back to her best has not been without difficulty or expense for Renee who has relied on over £800 in donations. She said: “Taking on cases like Matilda Mae are costly for a small rescue like mine. “Just today, we have spent roughly $600 at Animal Veterinary Centre on Matilda Mae for spay surgery plus multiple internal biopsies. 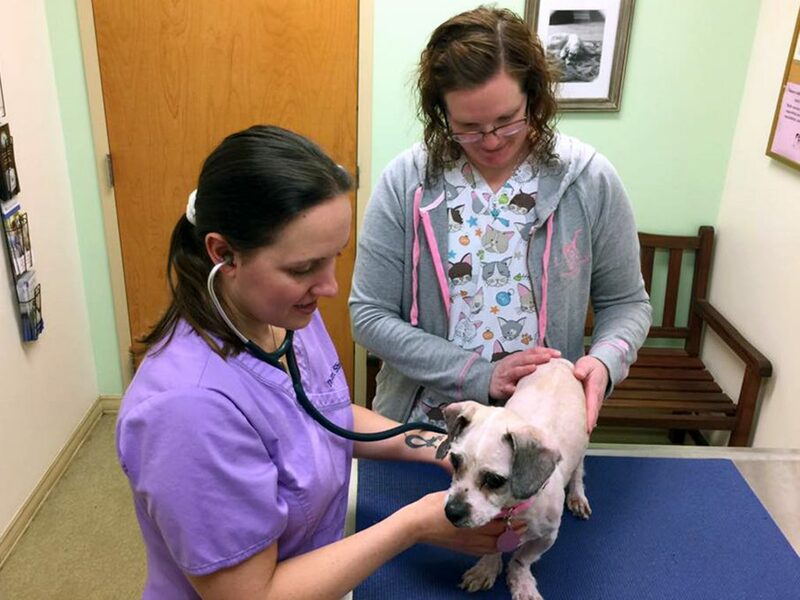 “To date, her veterinary costs total $1,000.00 easily and the journey isn’t over yet. 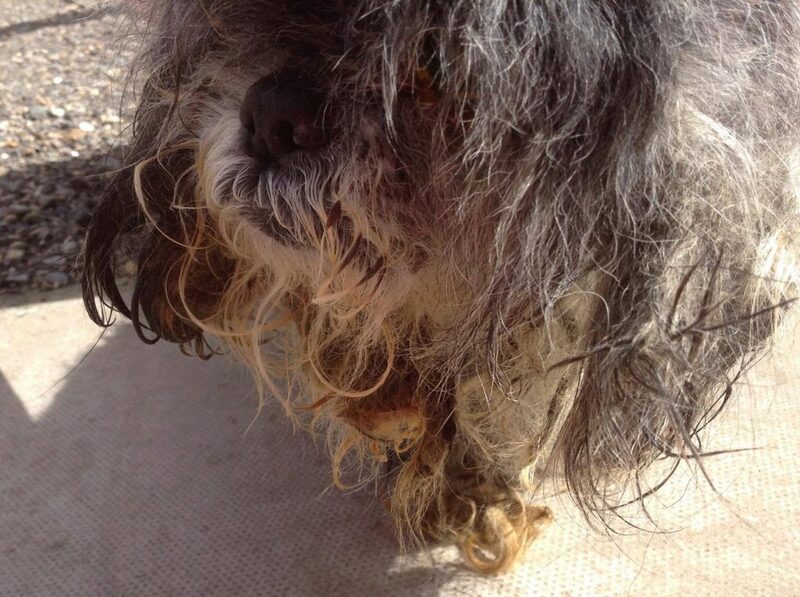 “We still need to do dental extractions and clean her teeth which she will need to be sedated for next week. 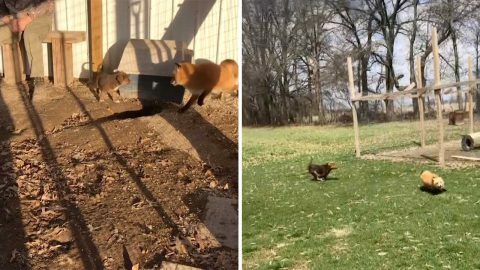 Dr. Teri Shultz, the Medical Director at Animal Veterinary Centre in Bear, De, said: “This patient, Matilda Mae, has endured visible neglect and cruelty. This did not happen overnight. 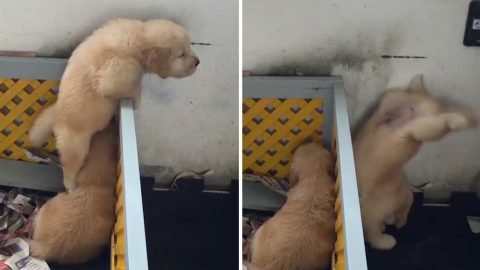 Renee, who felt compelled to open her own rescue centre after her own experiences of neglect growing up, says by helping Matilda, she was helping herself. “I didn’t rescue Matilda Mae, the truth is, she rescued me. “I got into rescue because I grew up through the foster system. I always felt like I wasn’t good enough and even struggled with severe depression in my adulthood. “Animal rescue has given me a reason and I’m fighting for the underdog because I was one. I’ve been doing this for ten years but founded Renee’s Rescues, Inc. in 2014. “We rescue roughly 150 dogs per year on average. “We run solely on donations. In 2016, we spent over $50,000.00 solely on veterinary care. “We are open to all breeds regardless of pre-existing medical conditions. Many come to us unsocialised and have only lived outside. Donations to Matilda Mae can be made directly to her account at the vet if people wish to help. To help click here.